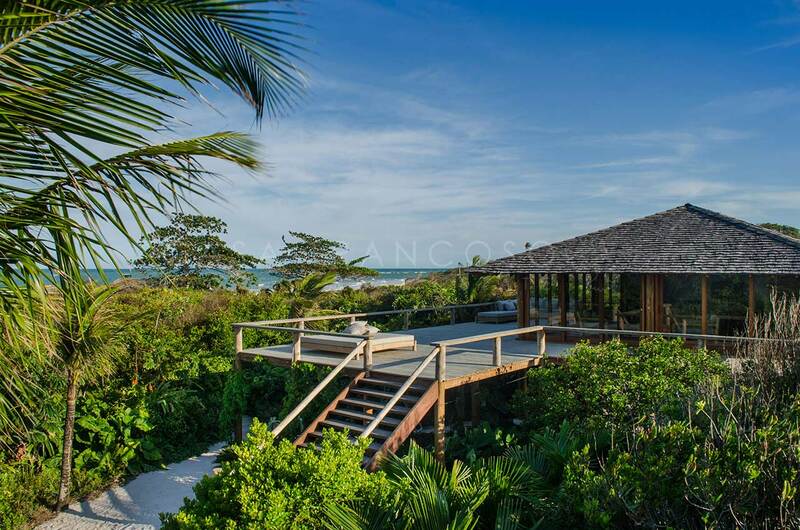 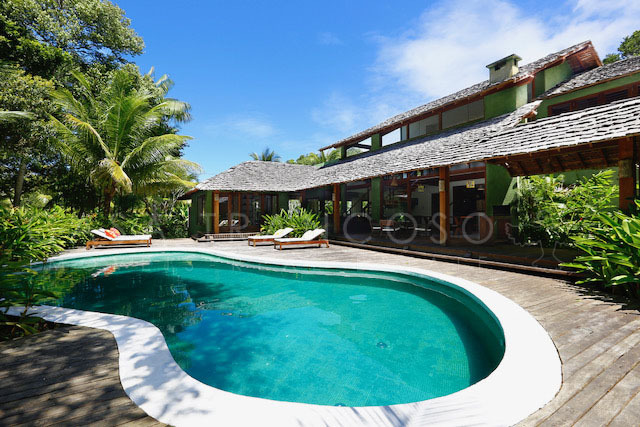 This house is located in the Condominium Altos de Trancoso, a reference residential society in Trancoso, very close to the center and the Square and Coqueiros Beach. 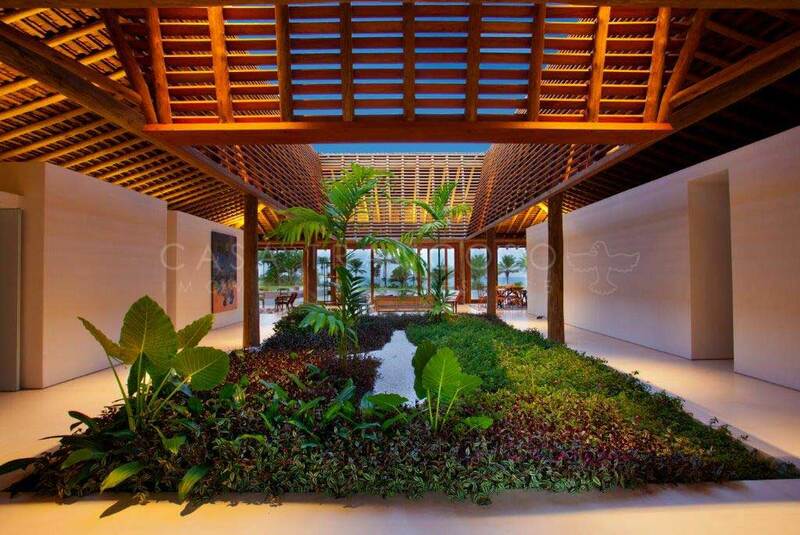 It is a house of sober architectural lines and with very creative constructive and decorative elements, generating an atmosphere of great comfort and well-being. 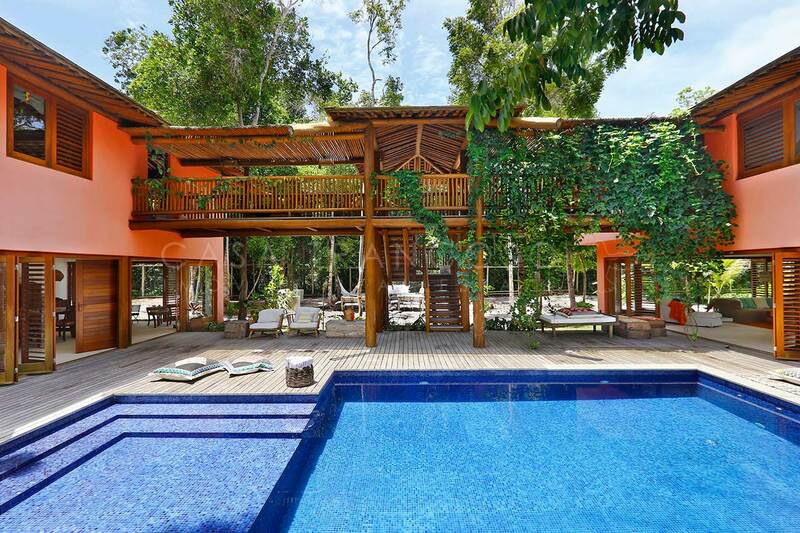 The interior spaces connect with the exterior through a large balcony and a deck giving access to the pool and the lush garden.